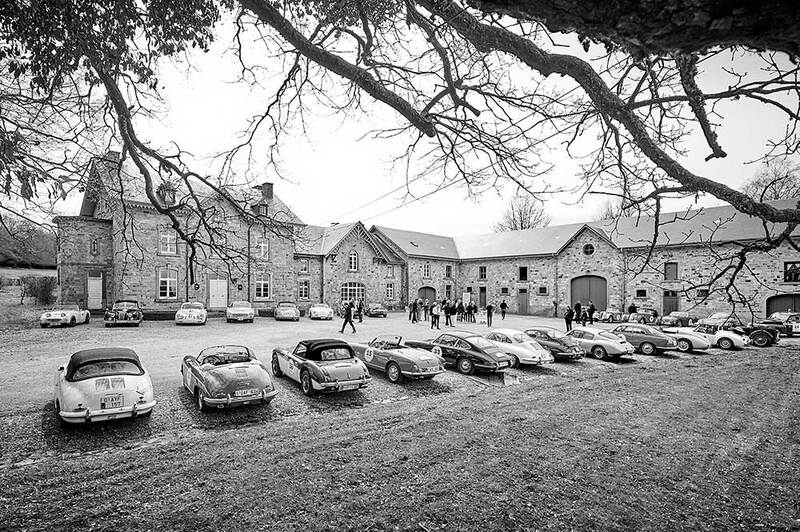 20 years of automotive passion! MasterSwitch® has been active in the organisation of motorsports events and has gathered car enthusiasts over the past 20 years. We organise our own events, as well as those of other promoters. We are recognized for the quality of our events, where art de vivre and driving pleasure are mixed to create unforgettable experiences. The National Classic Tour® goes back to Provence for its 20th edition! For 4 days, from. 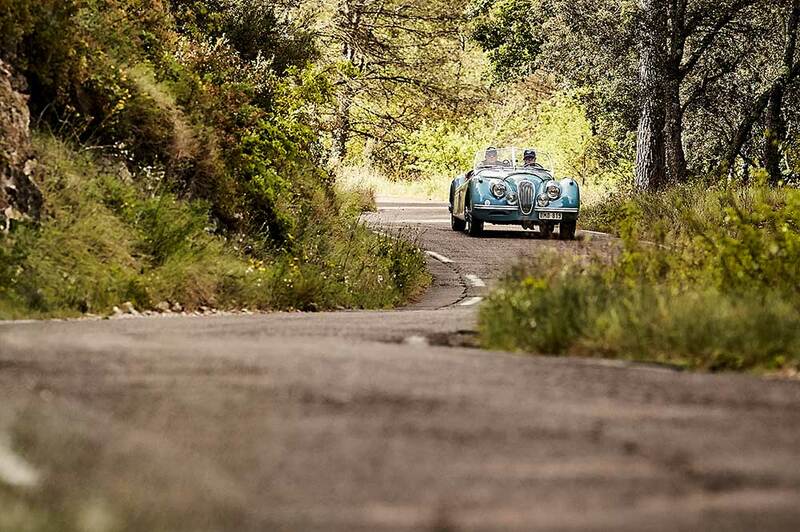 May 8th to 11th, the most beautiful pre-war cars will enjoy the finest roads in Luberon. Interested in joining one of our events, want us to organise an event for you or your company, or just more info about what we do? Just drop us a message. Promise, we’ll get back to you fast! Please put your message here.